Here's a list of audiobooks that we recommend for 9-12 grade level readers to help you get started with your Learning Ally membership have been newly recorded and added to our library. Enjoy! The unforgettable novel of a childhood in a sleepy Southern town and the crisis of conscience that rocked it, To Kill A Mockingbird became both an instant bestseller and a critical success when it was first published in 1960. It went on to win the Pulitzer Prize in 1961 and was later made into an Academy Award-winning film, also a classic. Compassionate, dramatic, and deeply moving, To Kill A Mockingbird takes readers to the roots of human behavior - to innocence and experience, kindness and cruelty, love and hatred, humor and pathos. George Orwell's timeless and timely allegorical novel--a scathing satire on a downtrodden society's blind march towards totalitarianism. "All animals are equal, but some animals are more equal than others." A farm is taken over by its overworked, mistreated animals. With flaming idealism and stirring slogans, they set out to create a paradise of progress, justice, and equality. Thus the stage is set for one of the most telling satiric fables ever penned--a razor-edged fairy tale for grown-ups that records the evolution from revolution against tyranny to a totalitarianism just as terrible. In Beatrice Prior's dystopian Chicago, society is divided into five factions, each dedicated to the cultivation of a particular virtue-Candor (the honest), Abnegation (the selfless), Dauntless (the brave), Amity (the peaceful), and Erudite (the intelligent). On an appointed day of every year, all sixteen-year-olds must select the faction to which they will devote the rest of their lives. For Beatrice, the decision is between staying with her family and being who she really is - she can't have both. So she makes a choice that surprises everyone, including herself. During the highly competitive initiation that follows, Beatrice renames herself Tris and struggles to determine who her friends really are - and where, exactly, a romance with a sometimes fascinating, sometimes infuriating boy fits into the life she's chosen. But Tris also has a secret, one she's kept hidden from everyone because she's been warned it can mean death. And as she discovers a growing conflict that threatens to unravel her seemingly perfect society, she also learns that her secret might help her save those she loves... or it might destroy her. 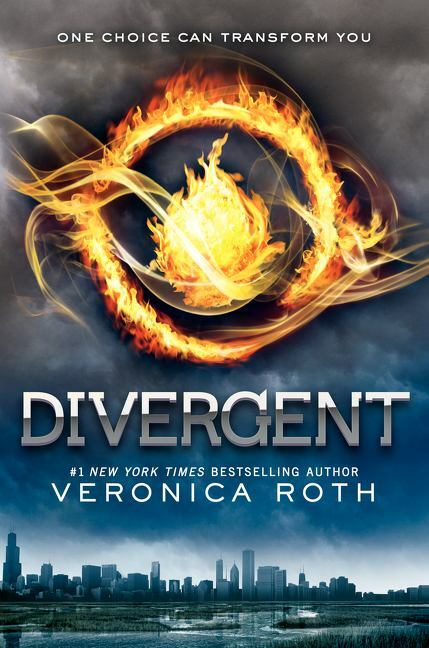 Debut author Veronica Roth bursts onto the literary scene with the first book in the Divergent series - dystopian thrillers filled with electrifying decisions, heartbreaking betrayals, stunning consequences, and unexpected romance. Written in 1948, 1984 was George Orwell’s chilling prophecy about the future. And while 1984 has come and gone, his dystopian vision of a government that will do anything to control the narrative is timelier than ever... “The Party told you to reject the evidence of your eyes and ears. It was their final, most essential command.” Winston Smith toes the Party line, rewriting history to satisfy the demands of the Ministry of Truth. With each lie he writes, Winston grows to hate the Party that seeks power for its own sake and persecutes those who dare to commit thoughtcrimes. 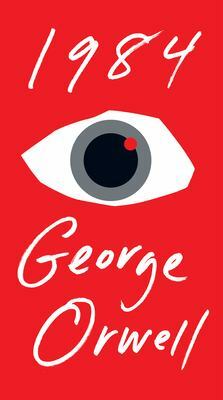 But as he starts to think for himself, Winston can’t escape the fact that Big Brother is always watching... A startling and haunting vision of the world, 1984 is so powerful that it is completely convincing from start to finish. No one can deny the influence of this novel, its hold on the imaginations of multiple generations of readers, or the resiliency of its admonitions—a legacy that seems only to grow with the passage of time. An historic literary event: the publication of a newly discovered novel, the earliest known work from Harper Lee, the beloved, bestselling author of the Pulitzer Prize-winning classic, To Kill a Mockingbird. 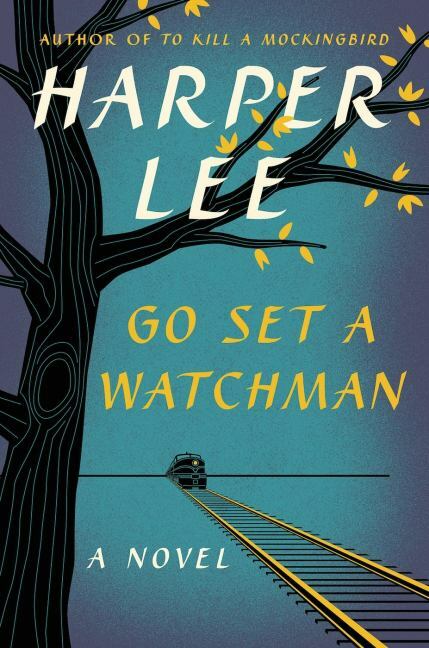 Originally written in the mid-1950s, Go Set a Watchman was the novel Harper Lee first submitted to her publishers before To Kill a Mockingbird. Assumed to have been lost, the manuscript was discovered in late 2014. Go Set a Watchman features many of the characters from To Kill a Mockingbird some twenty years later. Returning home to Maycomb to visit her father, Jean Louise Finch—Scout—struggles with issues both personal and political, involving Atticus, society, and the small Alabama town that shaped her. On a May afternoon in 1943, an Army Air Forces bomber crashed into the Pacific Ocean and disappeared, leaving only a spray of debris and a slick of oil, gasoline, and blood. Then, on the ocean surface, a face appeared. It was that of a young lieutenant, the plane’s bombardier, who was struggling to a life raft and pulling himself aboard. So began one of the most extraordinary odysseys of the Second World War. 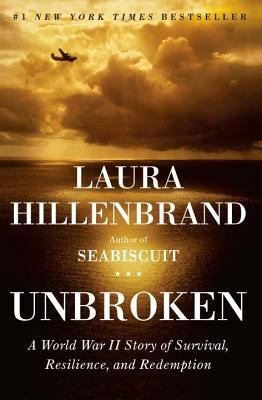 The lieutenant’s name was Louis Zamperini. In boyhood, he’d been a cunning and incorrigible delinquent, breaking into houses, brawling, and fleeing his home to ride the rails. As a teenager, he had channeled his defiance into running, discovering a prodigious talent that had carried him to the Berlin Olympics and within sight of the four-minute mile. But when war had come, the athlete had become an airman, embarking on a journey that led to his doomed flight, a tiny raft, and a drift into the unknown.